PaigeeDraw: PaigeeDraw "Back to School" PRO - 3rd Place! 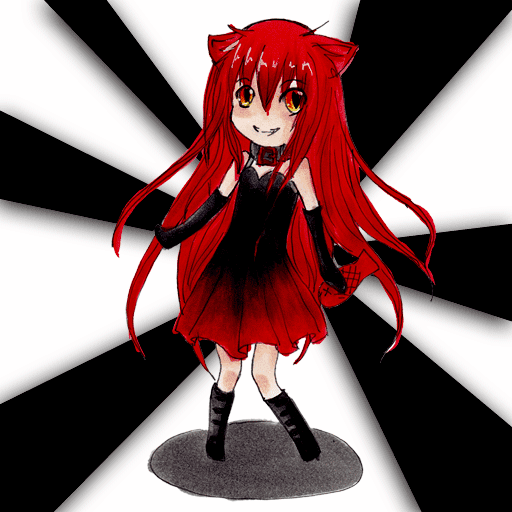 As soon as I saw this drawing I fell in love! It was so bright and fun, the poses are fantastic. I love the clothing, it is very fashionable and cute. I love the simple style and the shadowing was done very well. 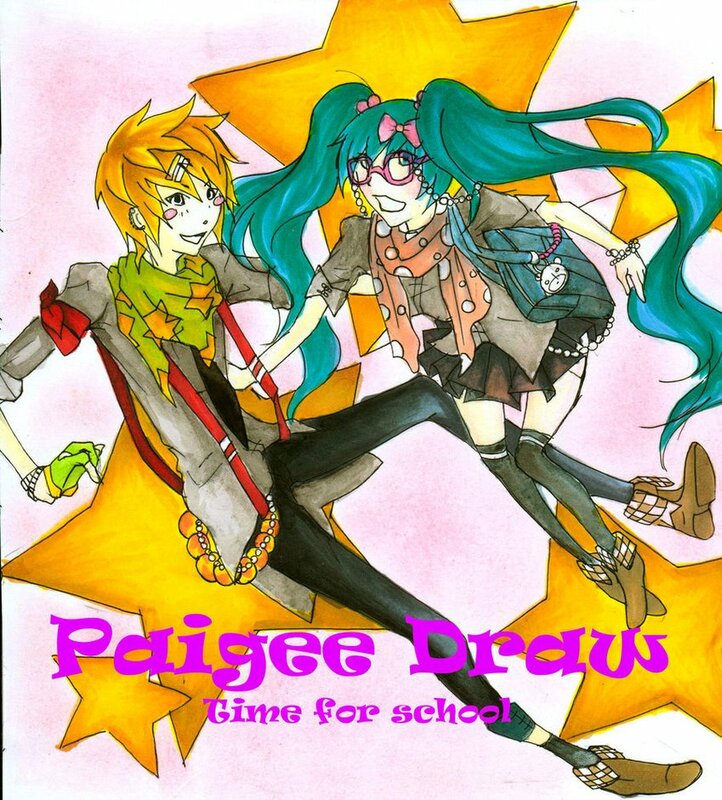 I am pleased to announce the 3rd place contest winner in the PaigeeDraw "Back to School" PRO Contest! You are the 3rd place winner of the PaigeeDraw "Back to School" Pro Contest! Jake -DA:TeaseTama - PaigeeDraw "Back to School" Pro - 3rd Place Winner! 3rd Place Prize: Sponsored by Copic Markers and the PaigeeDraw Online Store!